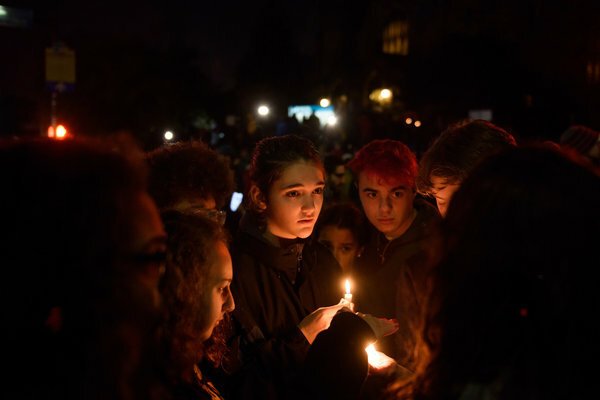 These are the first words of the Jewish mourners' prayer, which will be recited tonight on the first Sabbath since the Tree of Life Synagogue shooting. The reaction was swift, strong, and full of sympathy. 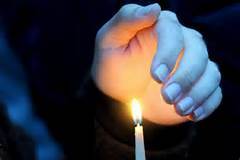 In transliteration, that prayer, known as the Mourners’ Kaddish, is pronounced this way: Yisgadal v'yiskadash sh'mei rabbaw. 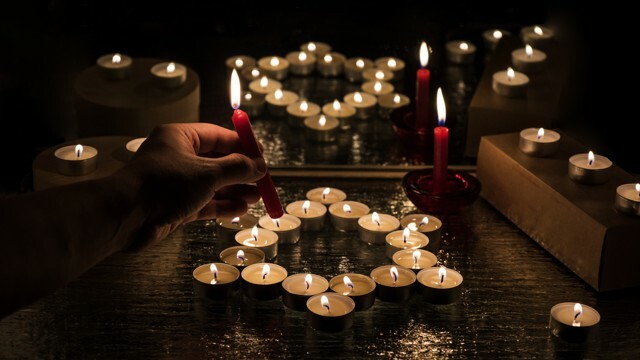 In translation it means: ‘’Magnified and sanctified be Your name.’ In many synagogues, the tradition is for those who mourn to stand during the recitation of this prayer. 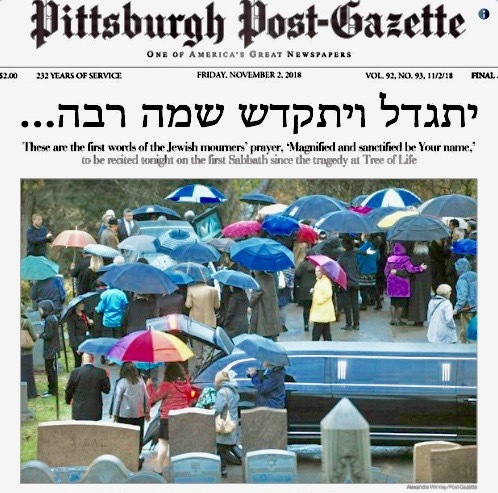 In others, the custom is that the entire congregation stands, reflecting the notion that no person stands alone in grief, that the grieving are surrounded by others sharing their sadness and loss. 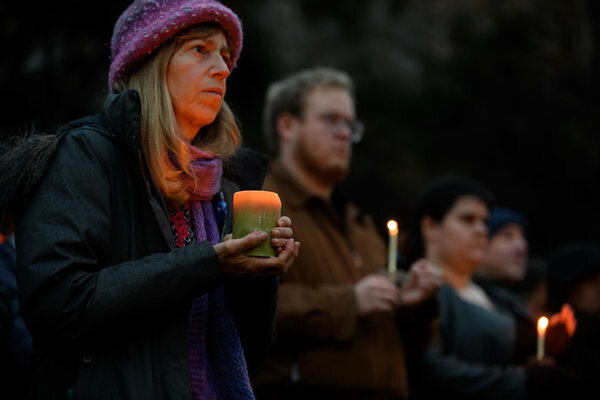 This week, each entire congregation — indeed all of Pittsburgh — may well stand, in spirit if not in fact, for if Pittsburgh’s passage in the past several days has shown anything, it is that these losses are all of ours, and that the solidarity of Pittsburgh’s grief is the face we have shown to those beyond the three rivers to the four corners of the earth. 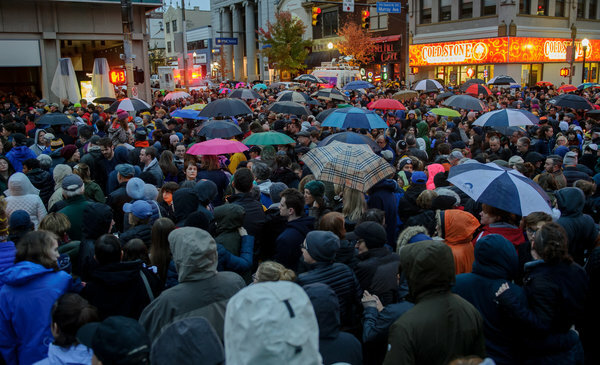 Thousands of people gathered in front of the Pittsburgh synagogue in Squirrel Hill where 11 people were killed and others injured after a man allegedly opened fire during services Saturday morning. 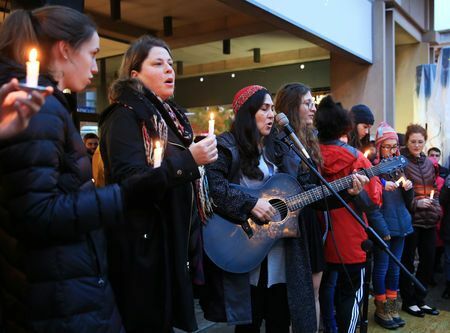 To pay tribute to the lives that were lost, the mourners crowded the street fronting the Tree of Life synagogue, holding candles, singing songs and pleading silently with signs to end the hate and violence. 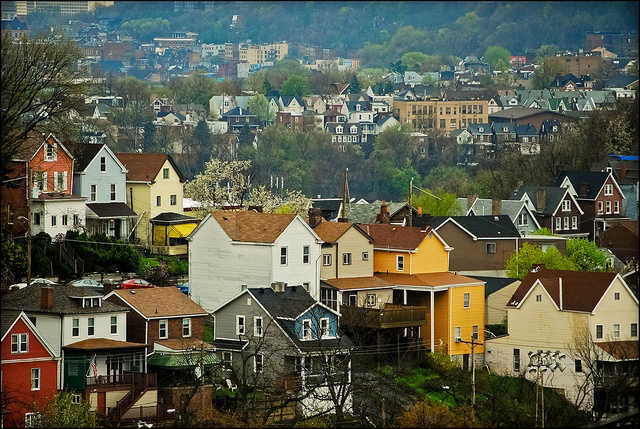 While the Squirrel Hill neighborhood has attracted a diverse range of residents in recent years, it remains a historic hub for Pittsburgh’s Jewish population. 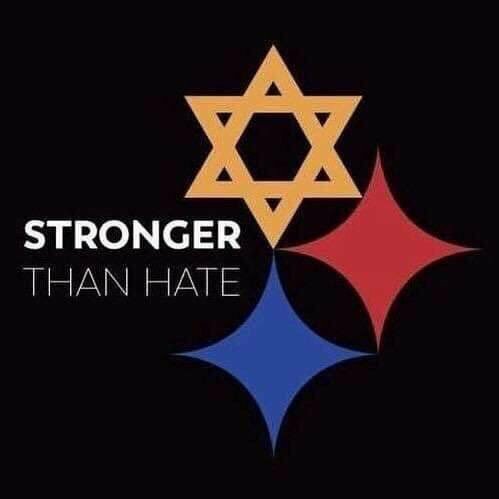 Drew Barkley, the executive director of the nearby synagogue Temple Sinai, told Time magazine on Saturday that the community is tight-knit. 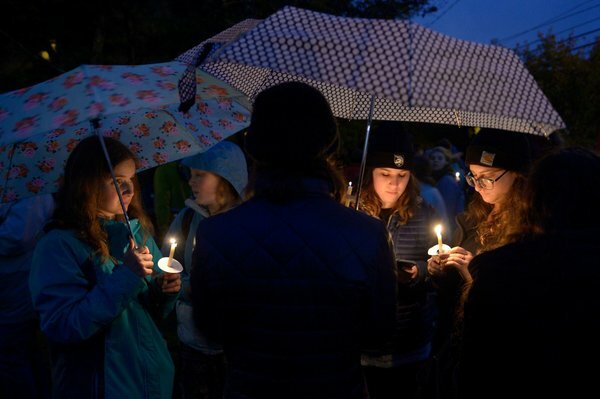 “The sad part is that people are waiting to find out who the dead are because it’s such a close-knit community there’s like one degree of separation and chances are everyone will know at least one person who died,” Barkley said. 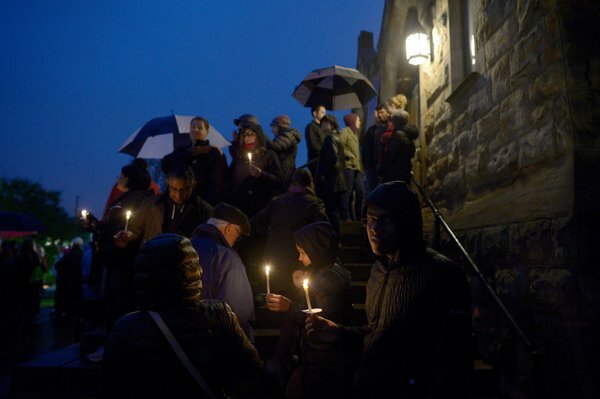 Students from the nearby Taylor Allderdice High School organized the candlelight vigil, which began inside the Sixth Presbyterian Church before moving to the streets, in the hours after the shooting. 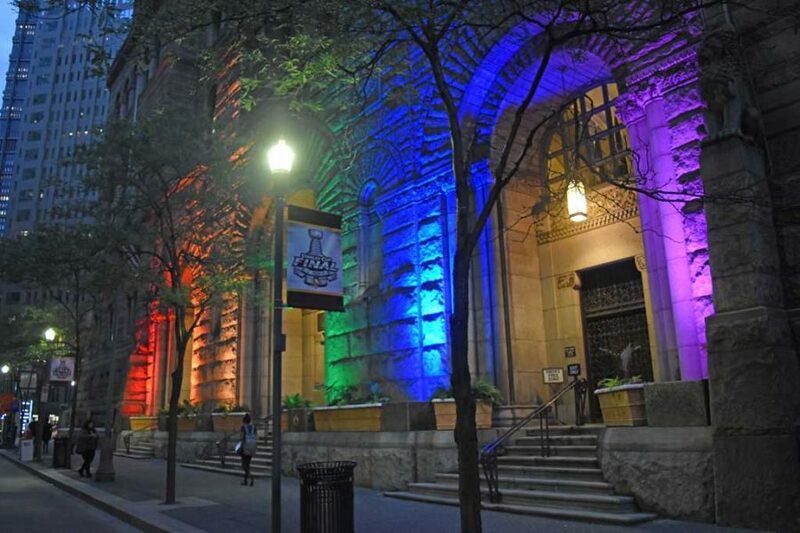 More than 3,000 people attended the event to show their support, according to the Pittsburgh Post-Gazette. 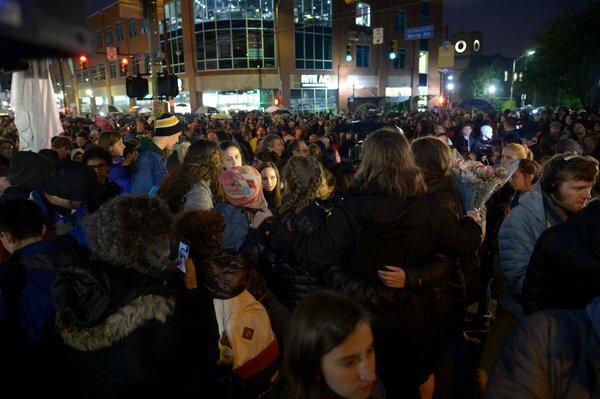 “This was a very emotional, beautiful vigil, so proud of our community, our hearts are broken from this senseless, senseless hate crime against the Jewish community,” Pennsylvania Rep. Mike Doyle (D), who was in attendance, said, according to CBS Pittsburgh. 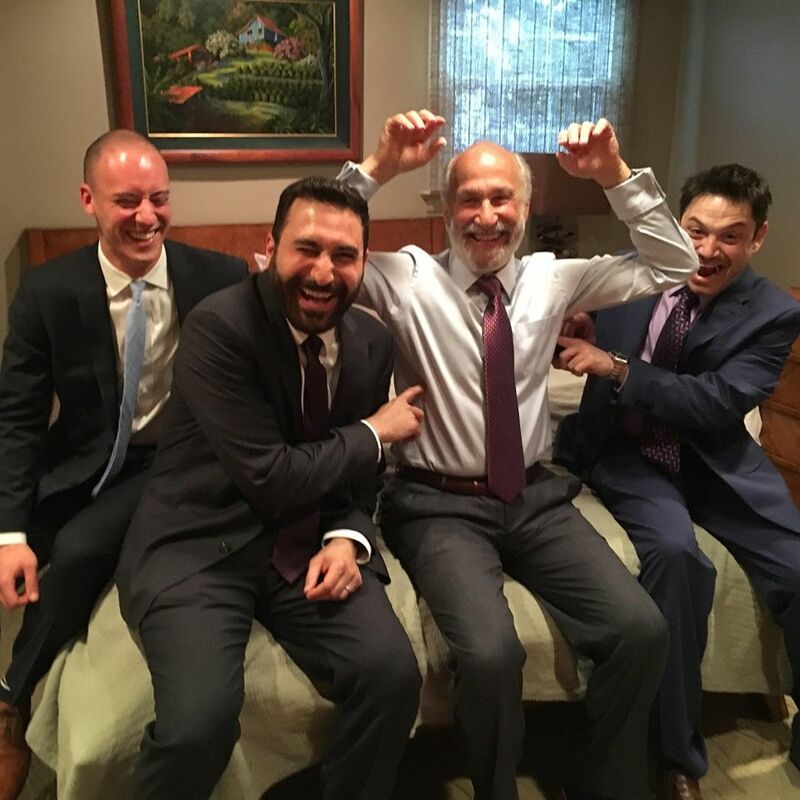 “To see these young students say what they had to say and to show that strength and the sense of community that exists here, that this is not something that we’re going to let break us, was really inspiring,” he continued. 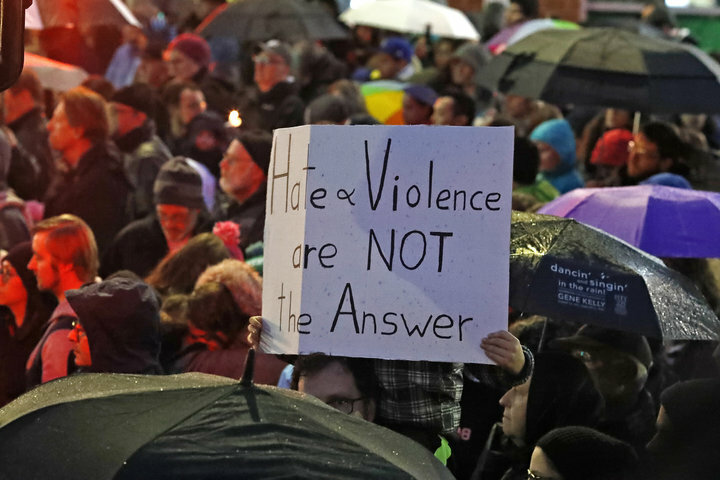 Allderdice High School is less than one and a half miles from where the massacre took place. 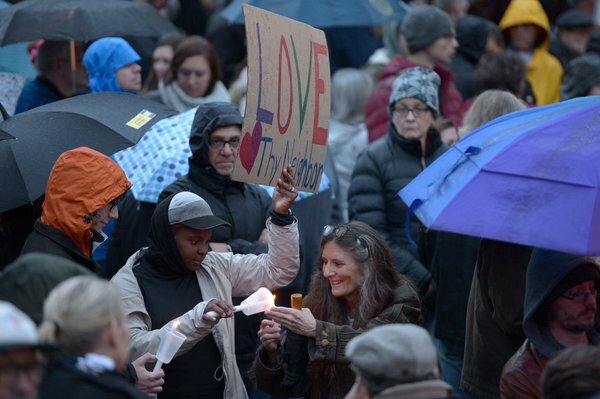 Thousands of people gathered in front of the Tree of Life synagogue to pay tribute to the 11 people killed in Saturday’s mass shooting. 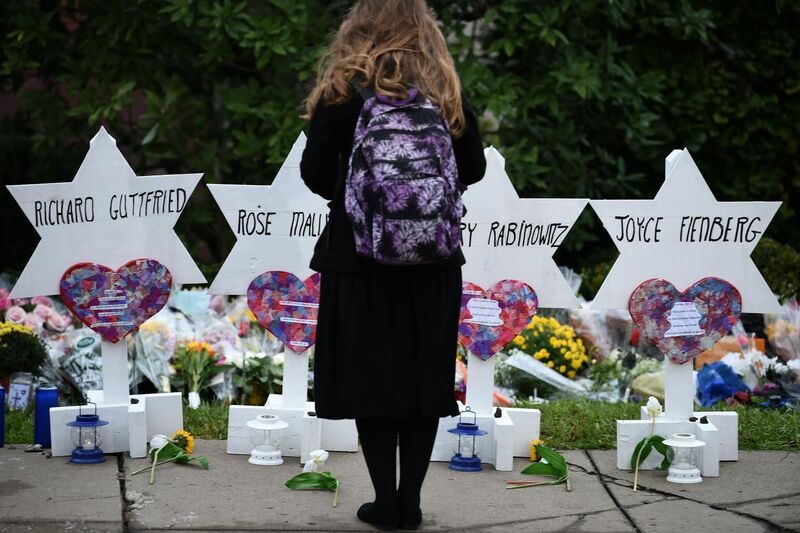 Robert Bowers, 46, is accused of opening fire at the Tree of Life synagogue in an apparently anti-Semitic attack, leaving nearly a dozen people dead and injuring six others. 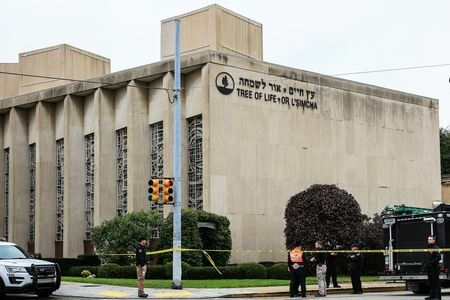 The synagogue was reportedly crowded at the time of the shooting, with at least three services and events scheduled for the day. 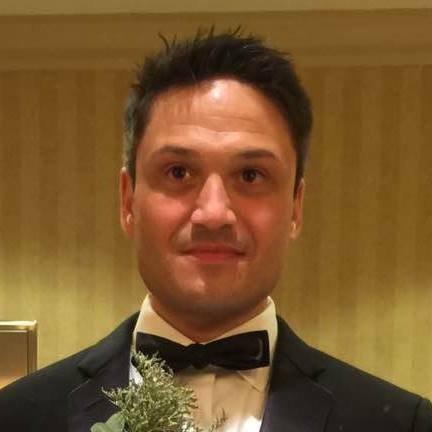 Officials said Bowers, who reportedly had an “assault rifle” and at least three handguns, announced his presence to the congregation by shouting, “All Jews must die,” before opening fire. He was later arrested after exchanging fire with police officers. 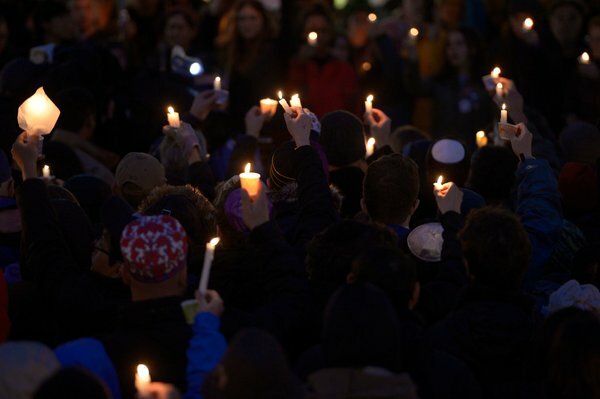 The shooting is considered one of the deadliest attacks on Jewish people in recent U.S. history. 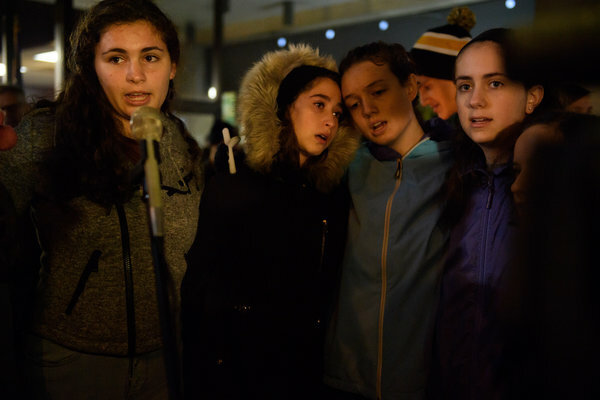 Speaking at the vigil, Sophia Levin, a sophomore at Allderdice High School whose mother and grandparents attended Tree of Life synagogue, said that the mass shooting has changed her. 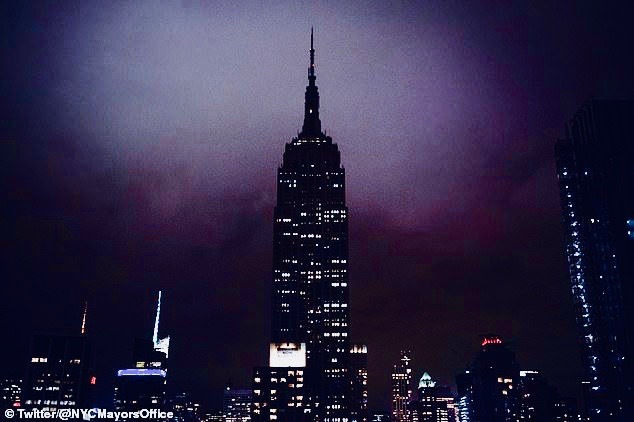 “Anti-Semitism was something that happened in history, that happened in other places,” she said, according to the New York Times. “I am a different Jew today than I was yesterday,” Levin also said, the Post-Gazette reported. 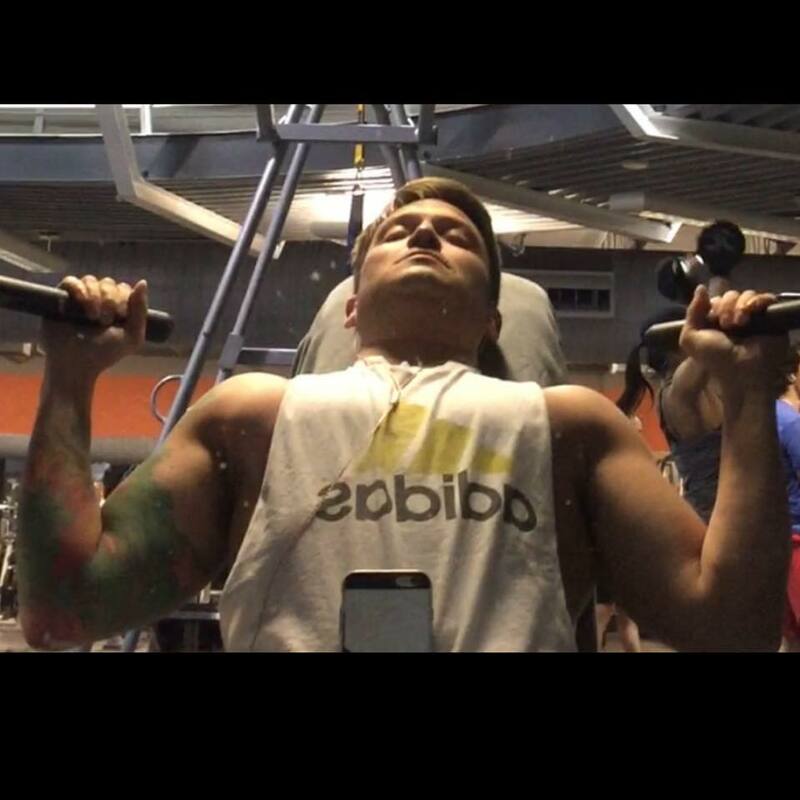 “I hope that the Jew I am today will be stronger. 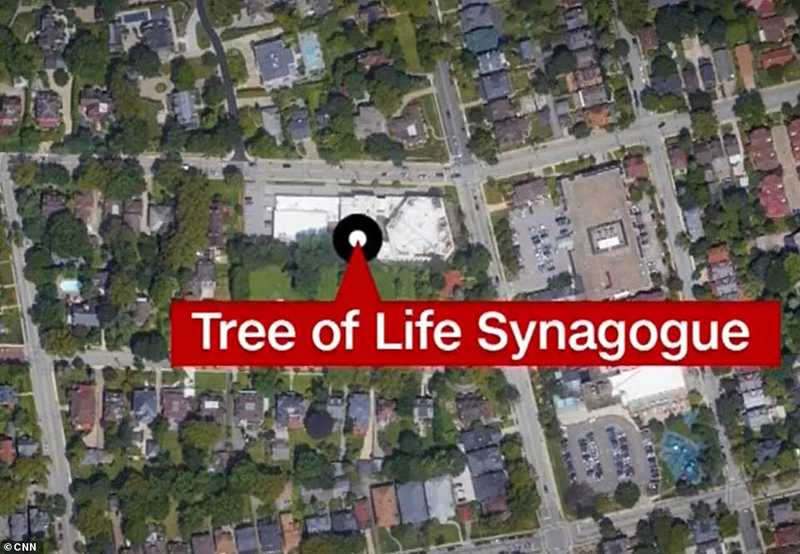 The Tree of Life synagogue in the city's Squirrel Hill neighborhood, a heavily Jewish area, was holding a Shabbat religious service at the time of the shooting. 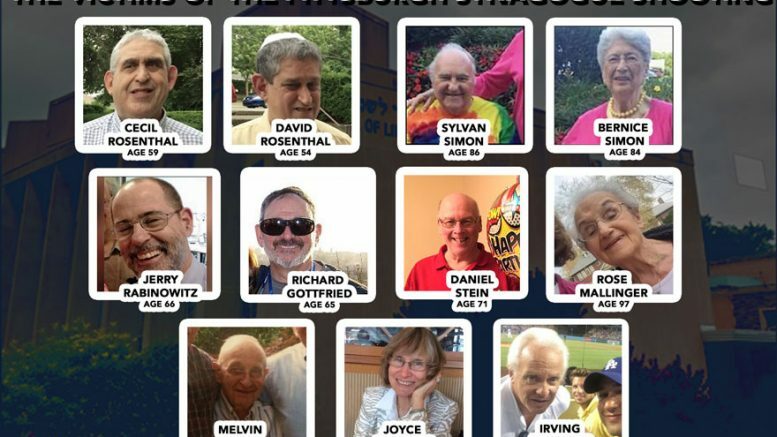 The names of those shot dead by a gunman yelling "All Jews must die" will be released on Sunday October 28, 2018 after the deadliest attack on the Jewish community in the United States, officials said. Yom HaShoah day abstract photo. 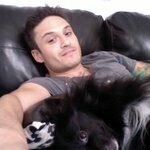 Holocaust and Israel symbol.